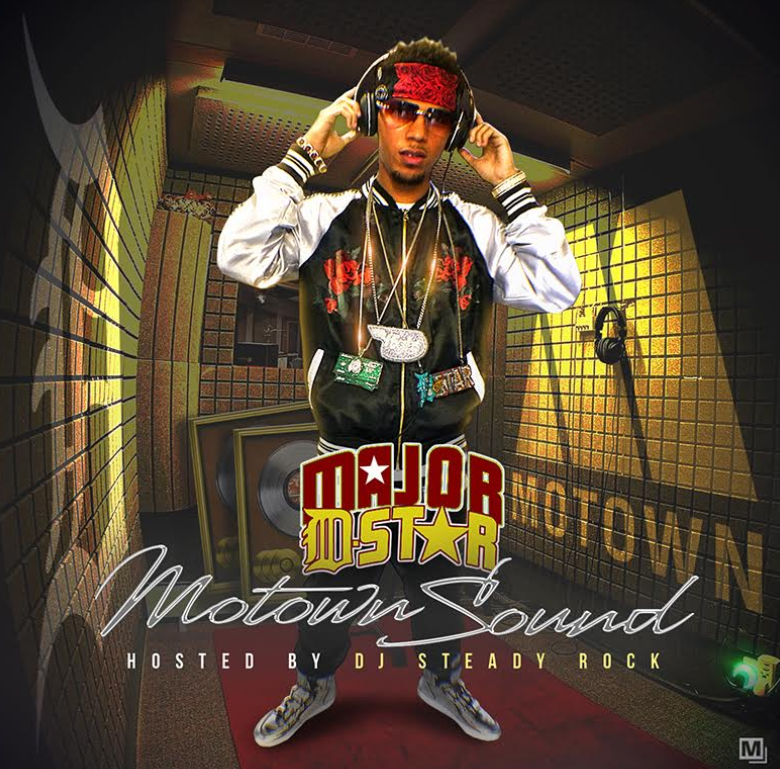 WeStayChill: Major D-Star - "Motown Sound"
Major D-Star - "Motown Sound"
Sewn together with a series of soundbites from a documentary film about the Motown label/studio, Major delivers a solid 16 track project that highlights his diversity as an artist. While not a direct Motown influence, it rather borrows from more of the philosophical and ideological elements the imprint embodies: a fiercely focused circle, and by design only making hits, no filler. Give it a spin via LiveMixtapes and let us know what you think!